Rafa Nadal suffered a shock 7-5 6-3 defeat by Austrian Dominic Thiem in the Madrid Open quarter-finals. Nadal’s loss also meant Roger Federer will become the World No.1 when the ATP Rankings are released on Monday. With the loss, Nadal will fall to No. 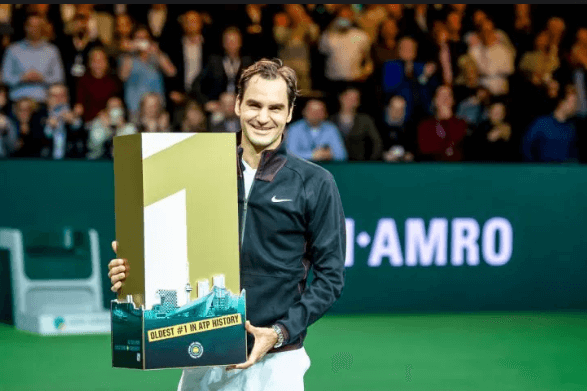 2 in the World when the rankings update on Monday, moving rival Roger Federer back to No. 1. 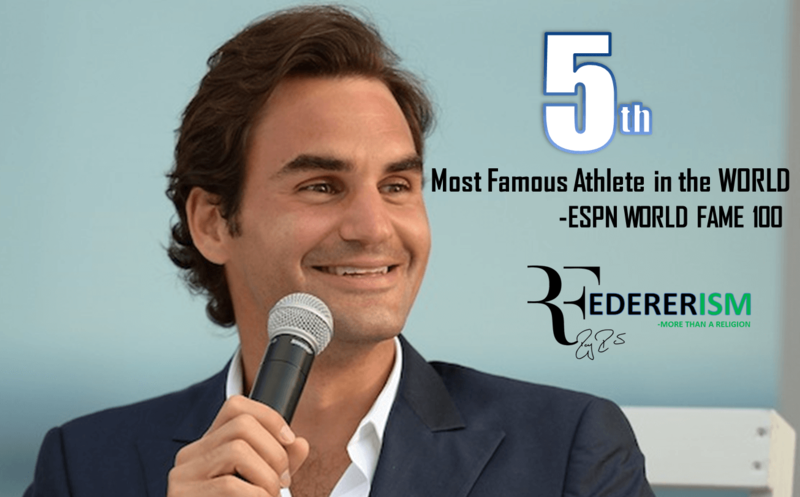 Roger Federer hasn’t played since 24 March and sitting out the clay-court season and will return to action at the Mercedes Cup in Stuttgart on 14 June,after skipping the entire clay season. Nadal’s quarter-final exit in Madrid means he drops 820 points from the 1,000 that he came into the tournament defending from 2017. That allows Federer to move 720 in ATP Rankings Points table. Nadal only reached the last eight in Rome, winning the Masters 1000 Rome Masters would therefore see him gain back the 820 points to move back into No 1 spot with just a 100-point advantage.